Can we tell you a little secret? Once when I was in school, I didn’t realise my special friend was arriving early and bled all over my school dress. Since that day, we decided NEVER AGAIN will we be caught out without ample defence supplies. Lucky for you, it’s as easy as 1, 2, 3..with the Moxie Box Club. You’ll never be unprepared again! 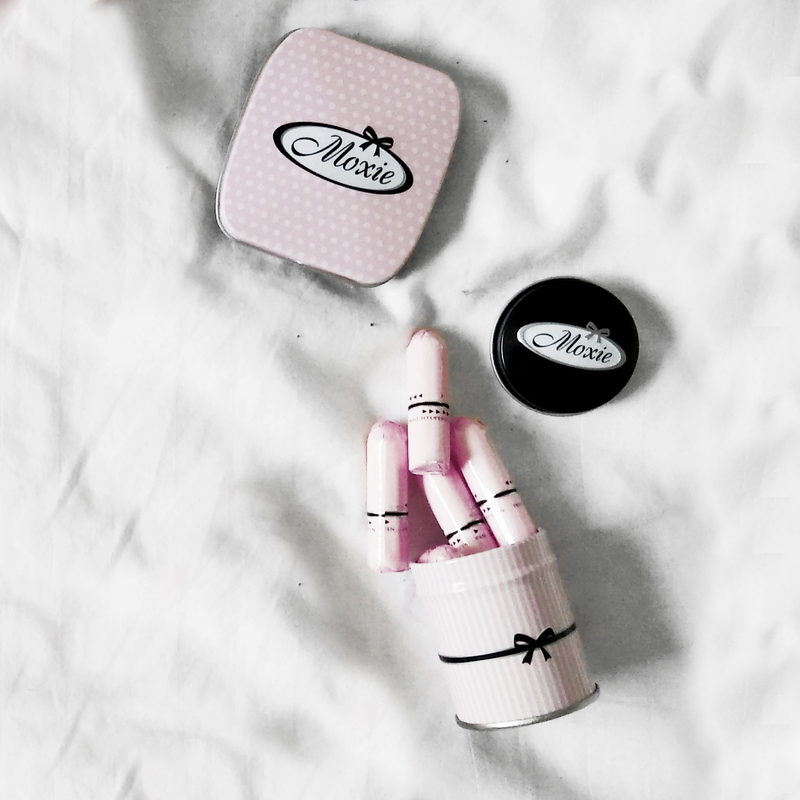 Plus, you can say ‘Goodbye’ to ugly packaging because the Moxie items are stunningly designed to make us feel special (even when we’re not feeling so flash!). Do yourself a favour; save yourself the Midnight-dash to your 24hr Woolies and get prepared with Moxie. Next Post Travel Essentials with Sephora!